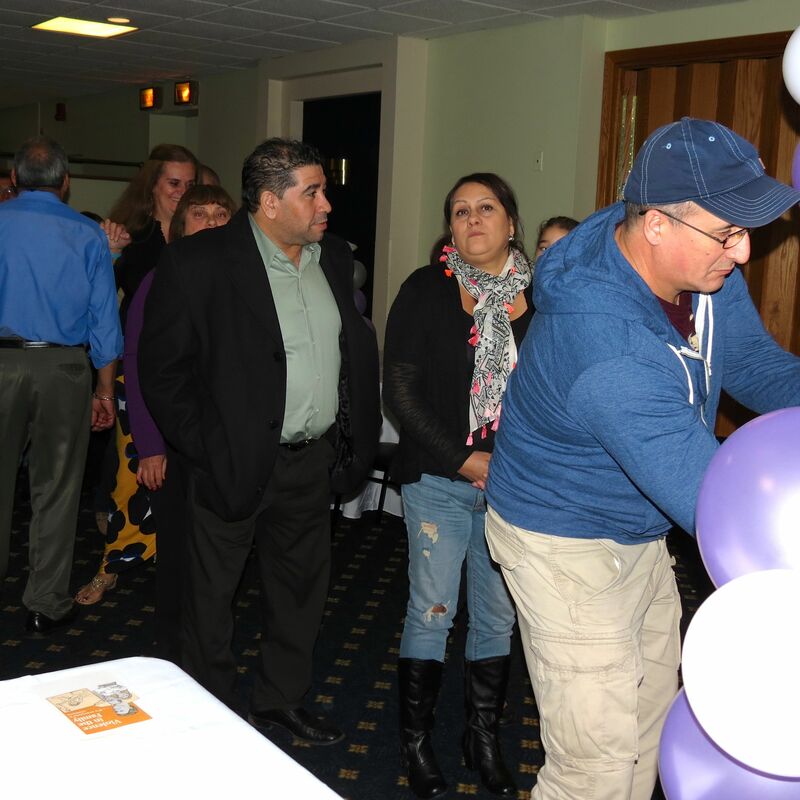 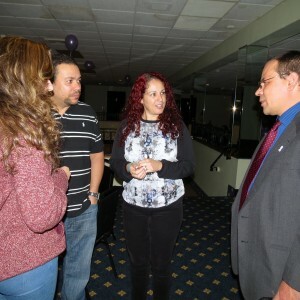 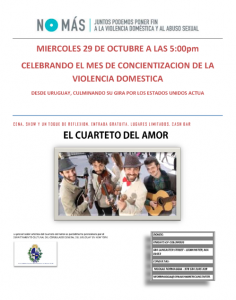 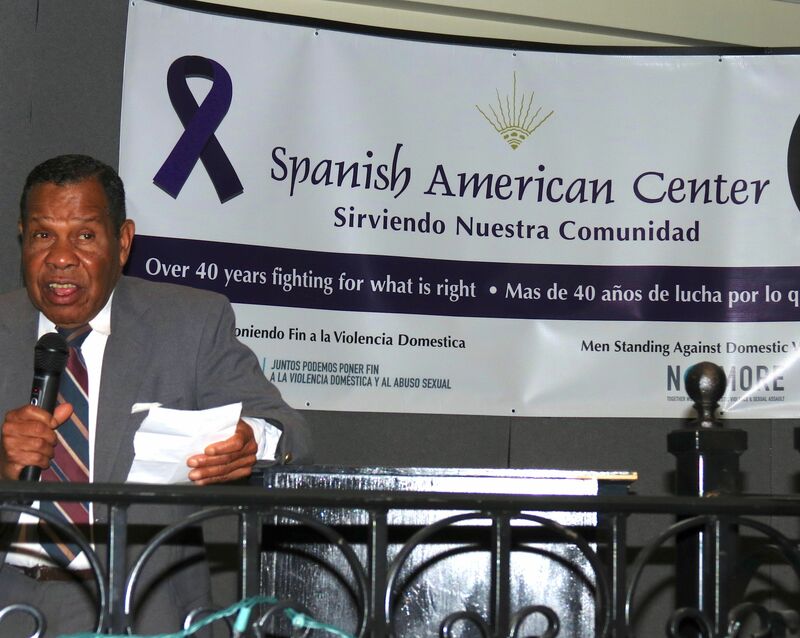 The Leominster Spanish American Center hosted a community event on Wednesday evening, October 29th at the Knights of Columbus Hall in Leominster to bring forward the tragedy of Domestic Violence in society and the impact of this on our Hispanic community. 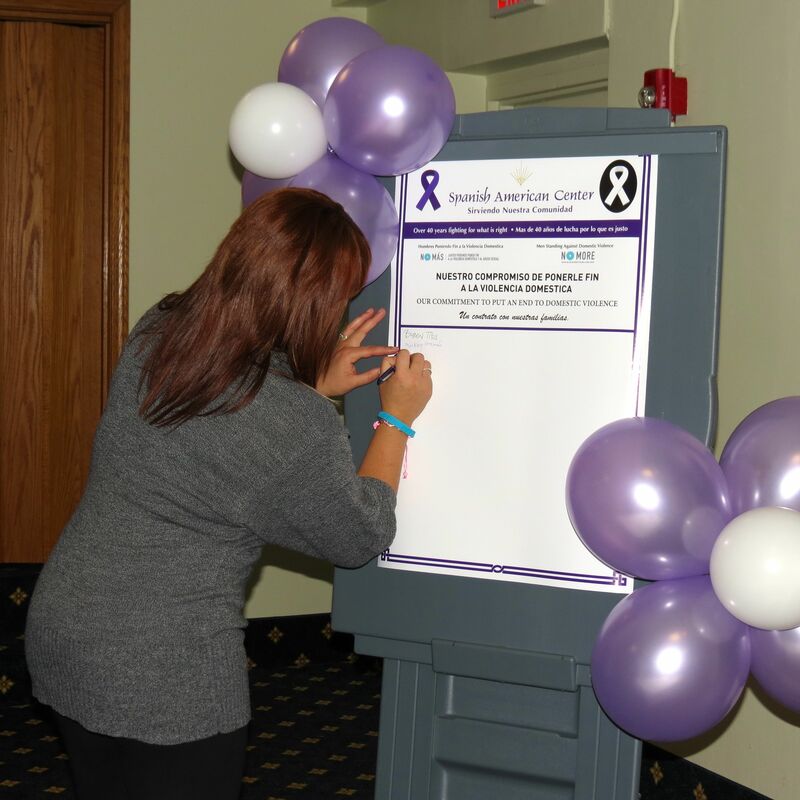 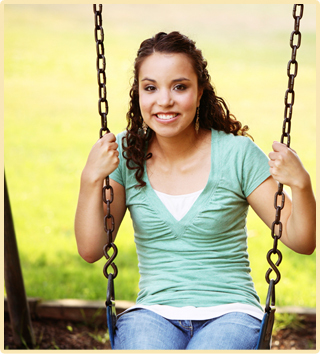 Participants were asked to sign a pledge : “NO MAS” (NO MORE) indicating a commitment to abuse-free relationships, home life, and community. 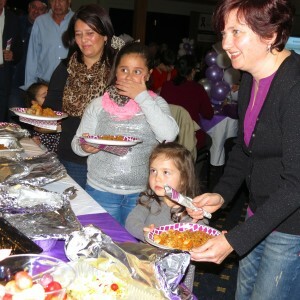 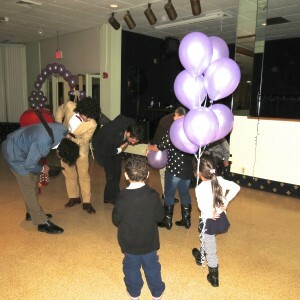 This was a family evening with children, adolescents, young adults and elders in the audience. 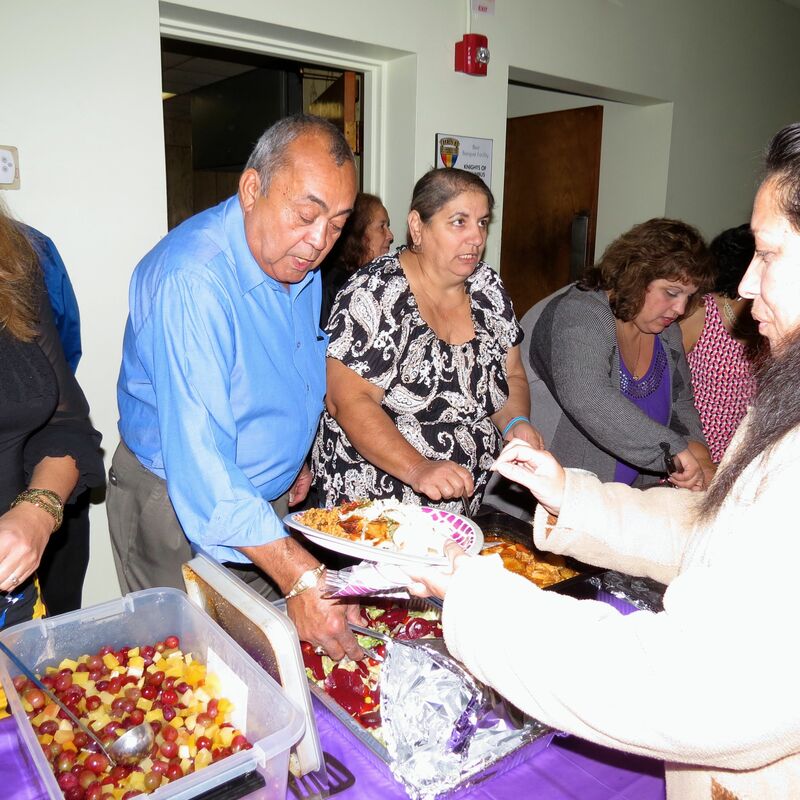 Participants hailed from all cultures and ethnic backgrounds; staff, volunteers and Board Members of the SAC were also in attendance. 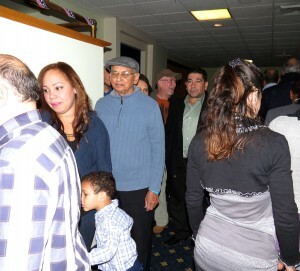 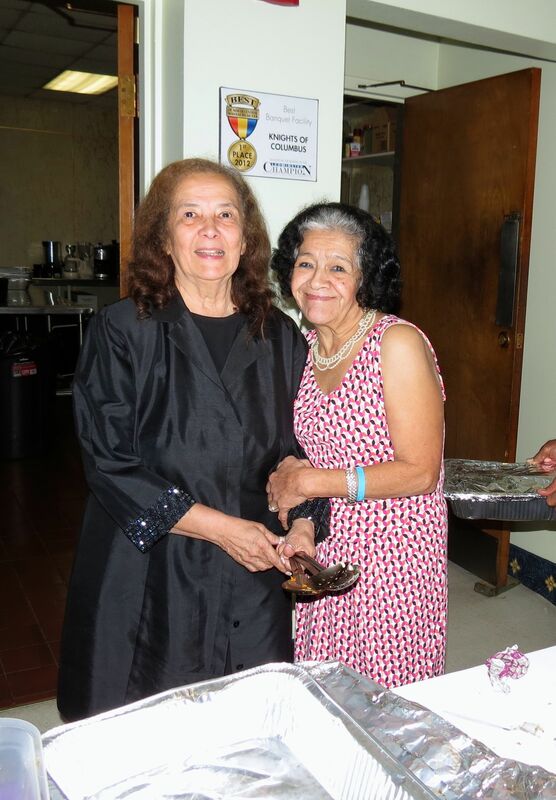 Dinner, traditional Puerto Rican and Uruguayan cuisine, was provided by the amazing chefs from the SAC – the same traditional meals which are provided each week to their “families in transition” clients – and featured roast turkey, rice and beans, salads and dessert of cake and mixed fruit. 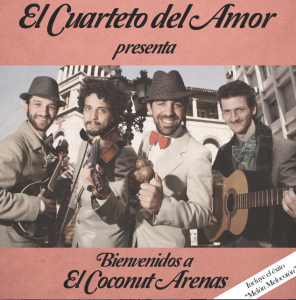 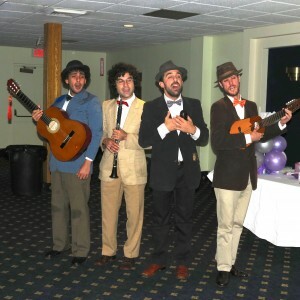 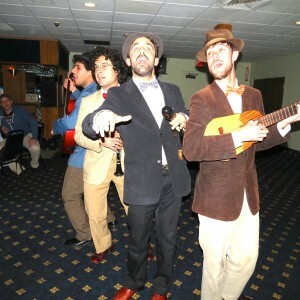 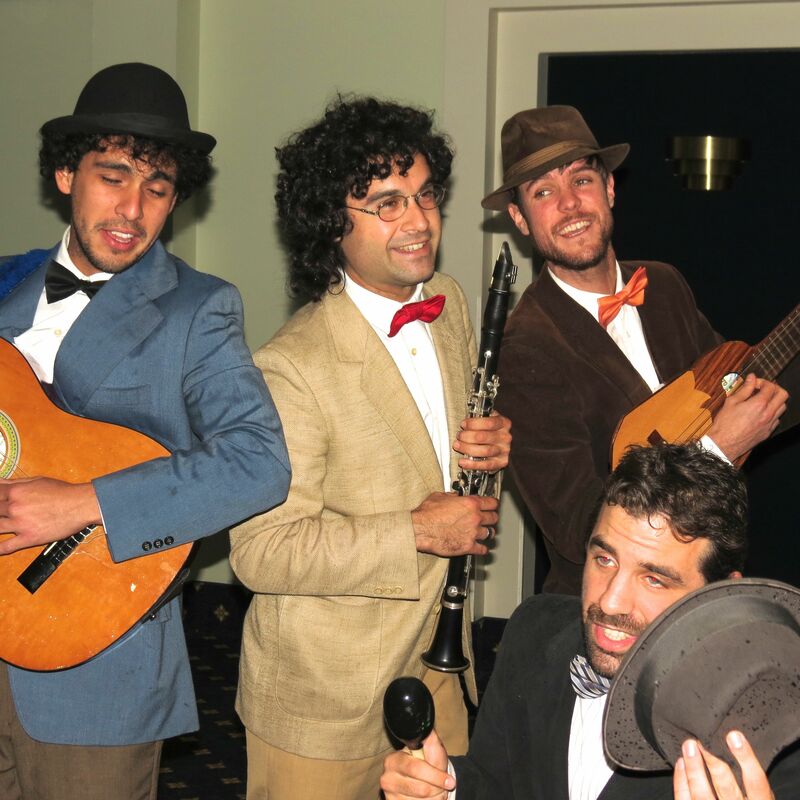 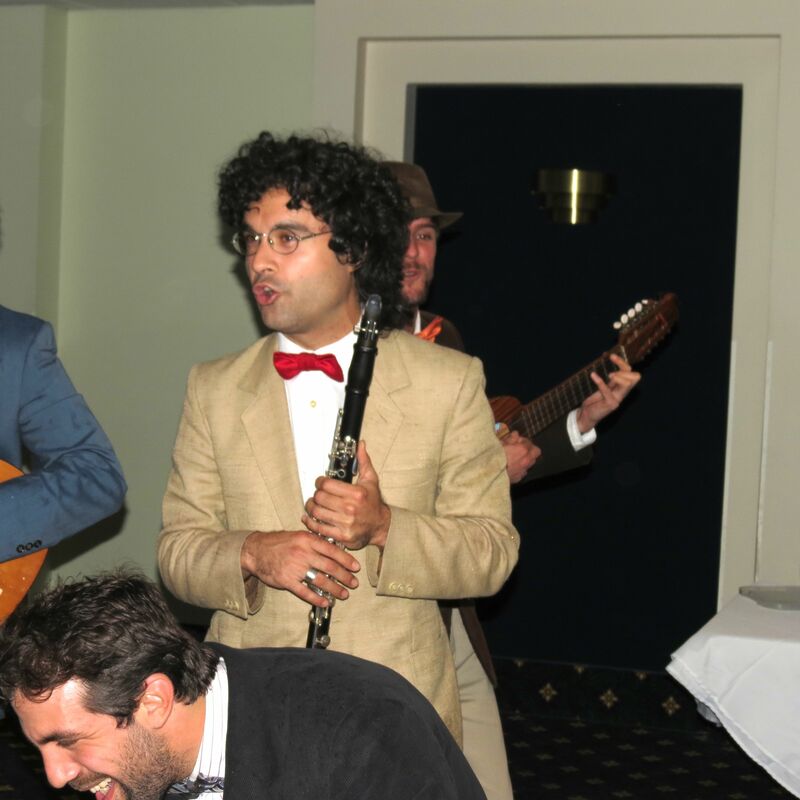 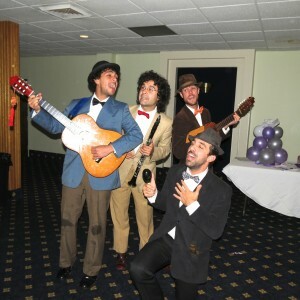 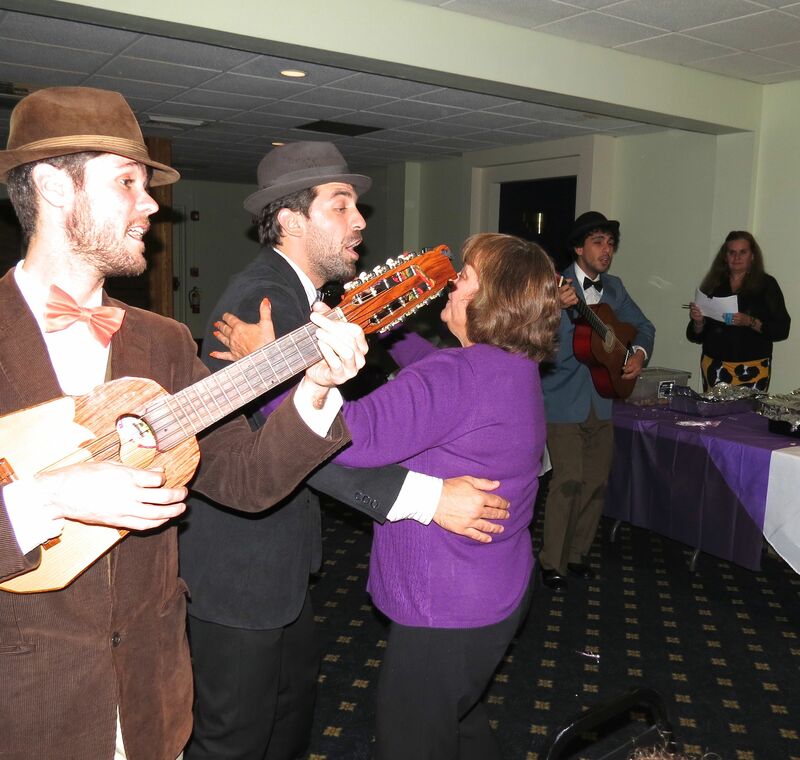 Following the informational portion of the evening, music was provided by the talented and highly personable El Cuarteto del Amor, a foursome of highly gifted musicians from Uruguay, who regaled the audience with song and dance, inviting audience participation from everyone. 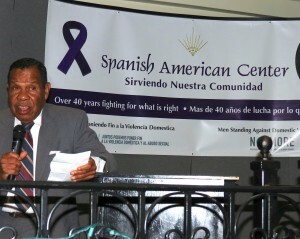 Lionel Reinford, SAC Board Member offers comments during opening remarks. Signing to raise awareness No Mas! 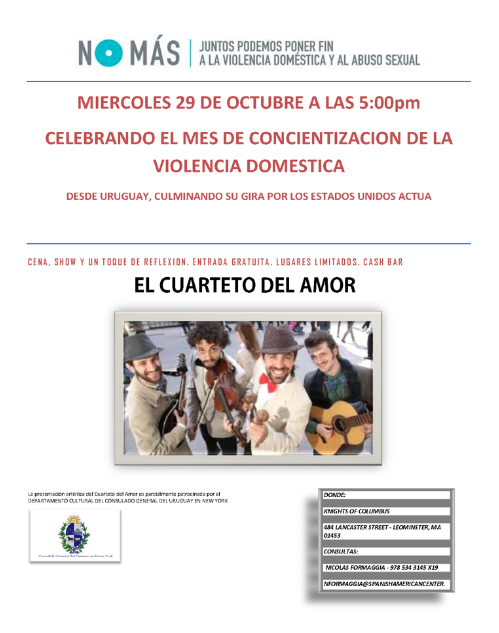 to Domestic Violence in our lives. 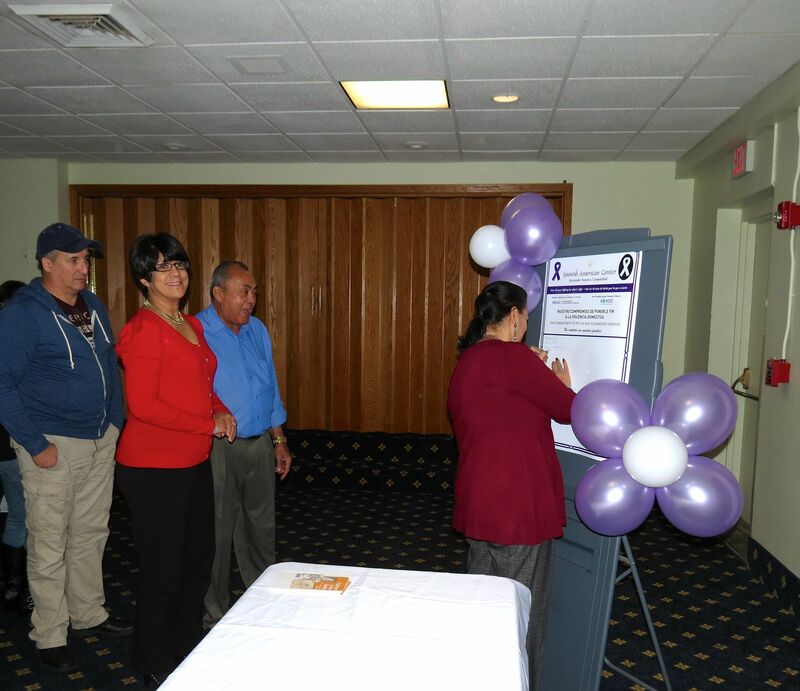 Participants discussing and signing – all ages, genders, ethnic heritages! 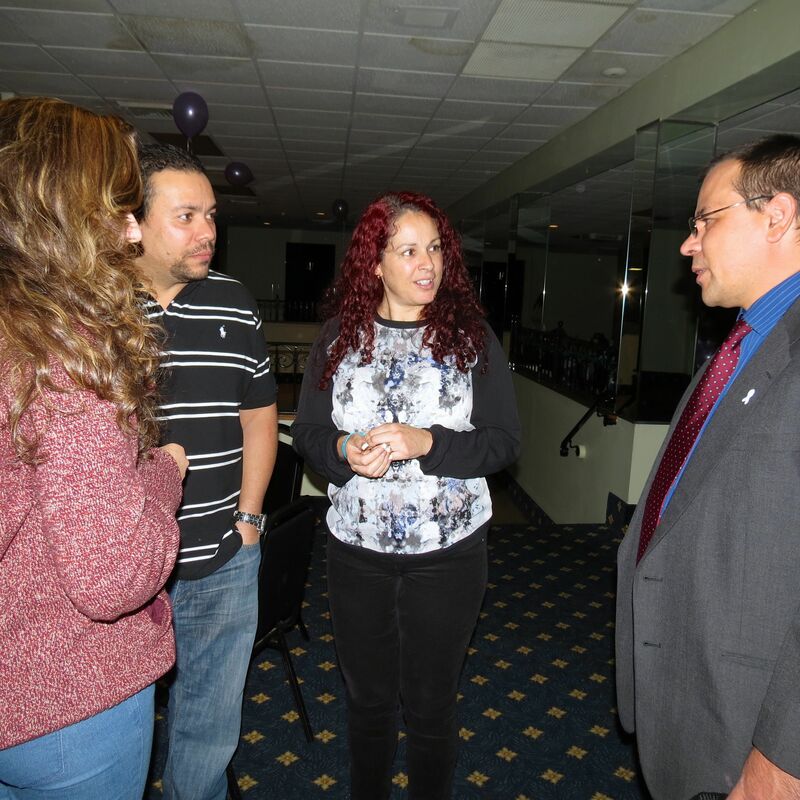 SAC Staff Nicolas Formaggia was the principal planner of the event. 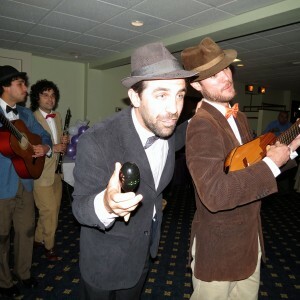 Here, Nicolas welcomes participants. SAC Volunteers and Staff serve dinner. 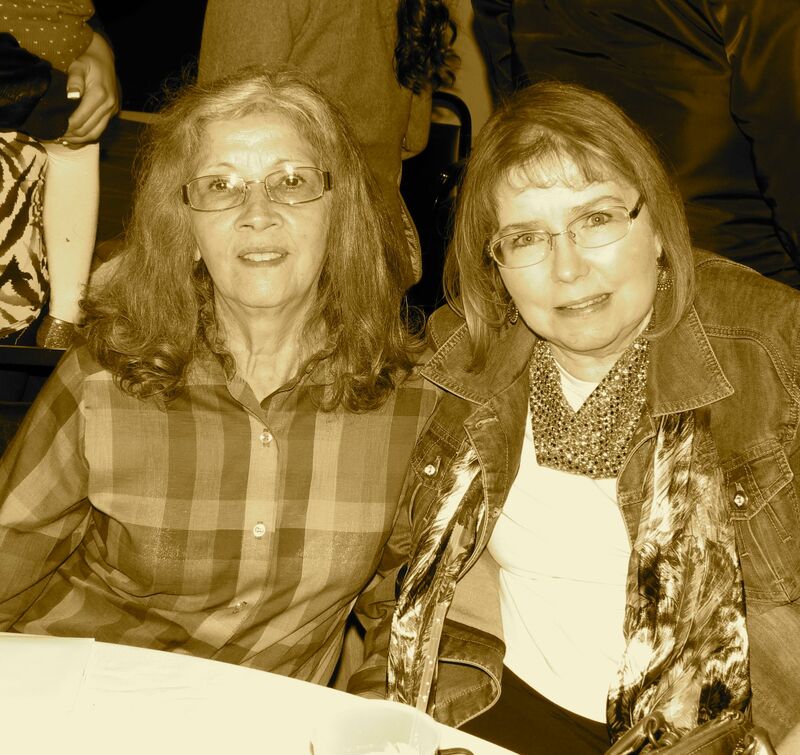 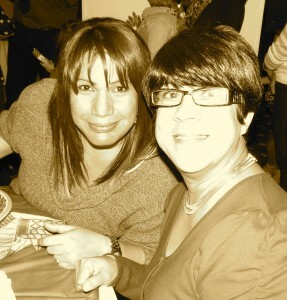 Doraida Balager and Cheryl Boissy (me) enjoying the event. 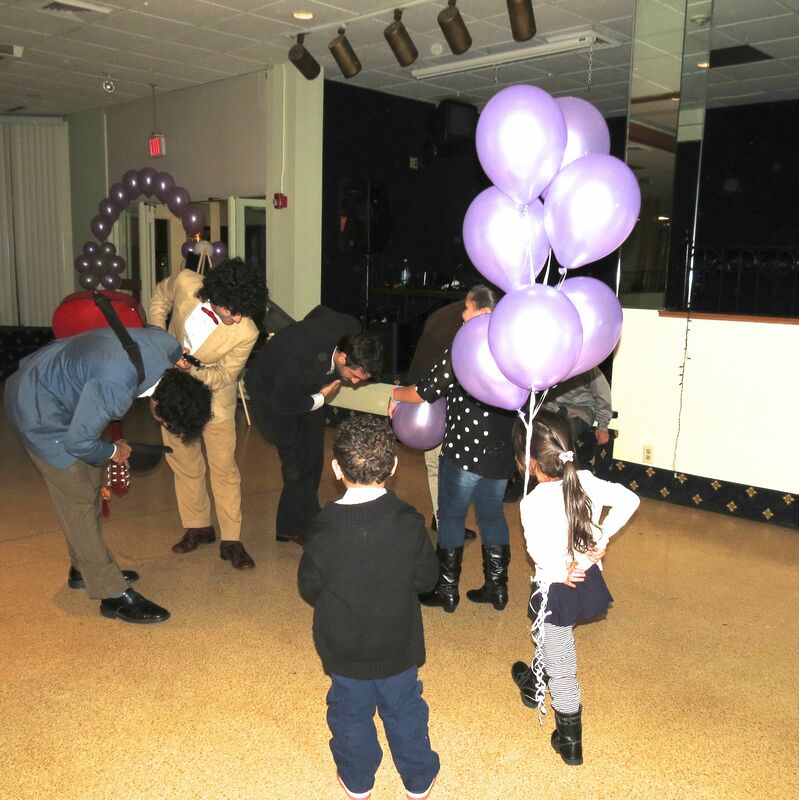 Children dancing and enjoying the music! 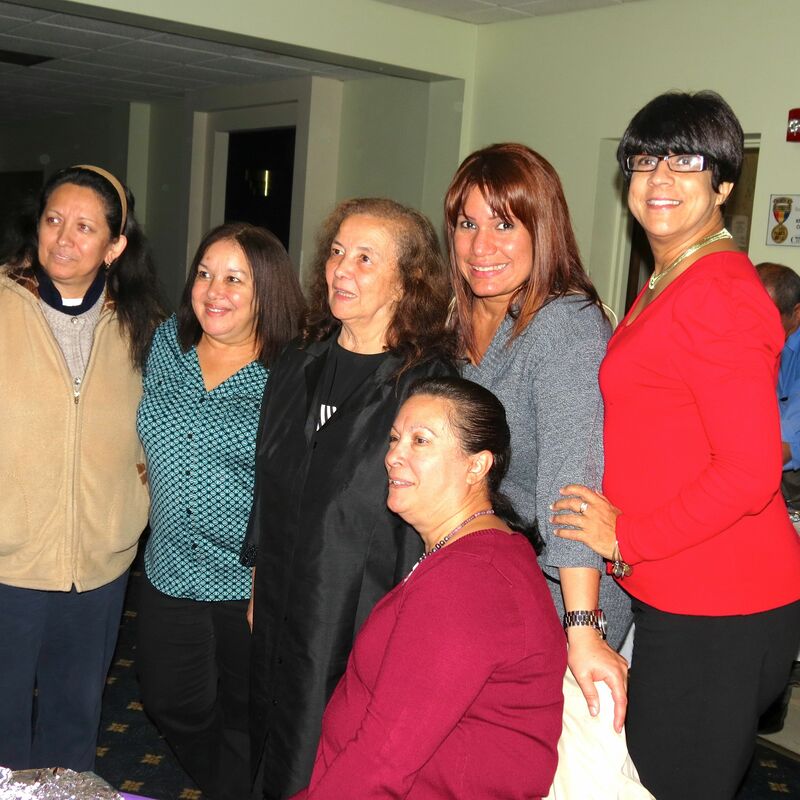 Neddy Latimer, SAC Director, and friends!